Comments: Has a compact, upright habit of growth and only gets about one-third as tall as the species. Its leaves and flowers are also small. 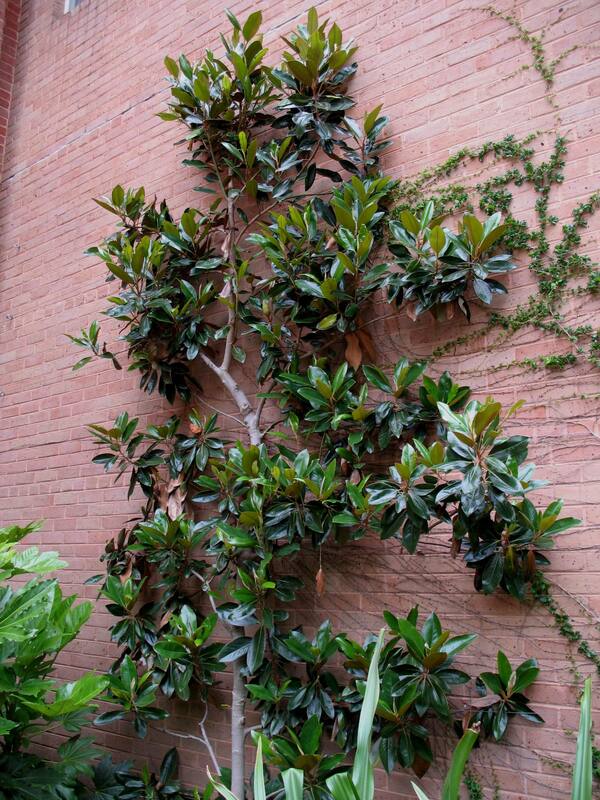 Fits into small areas and can be used as a specimen, accent, in containers and as an espalier. Blooms at a very early age. Magnolia scale and algal leaf spot are sometime a problem.